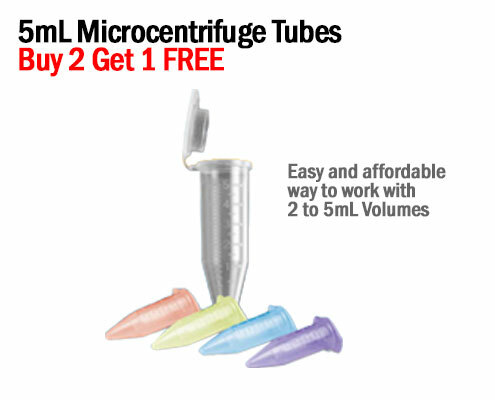 Buy 3 packs of tips get 2 packs of the same tip FREE. 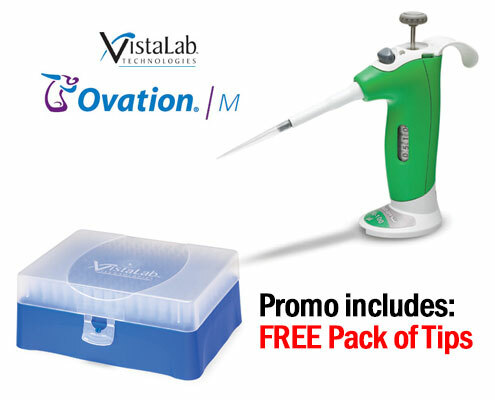 FREE CAPP Bravo pipette with purchase of select CAPP filter tip sizes. 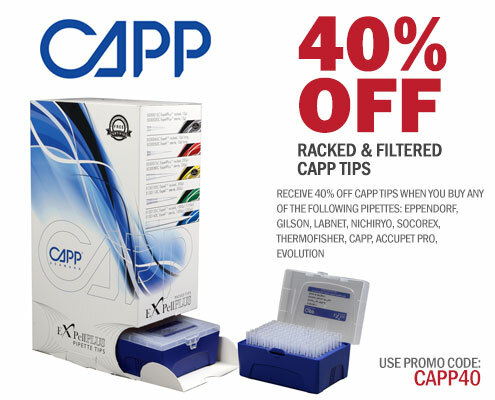 Get 40% off CAPP tips with the purchase of select pipettes. 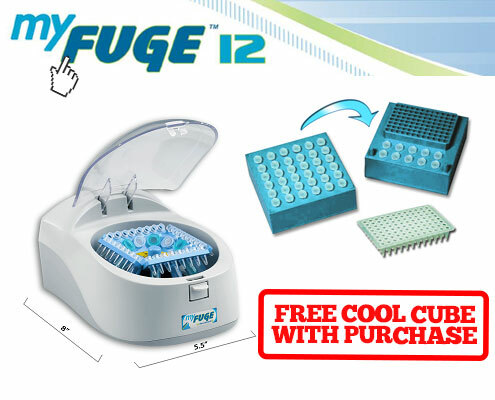 Unlike traditional mini centrifuges, the new MyFuge™ 12 eliminates the need to change rotors when switching between microtubes and PCR strips. 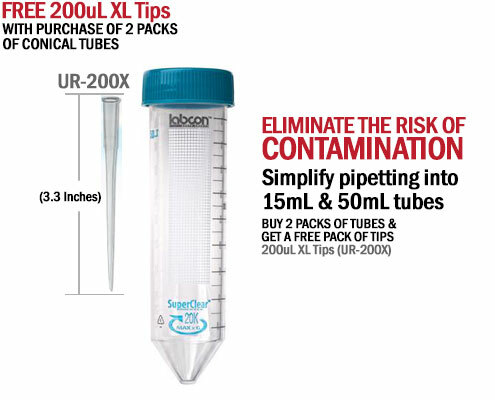 The included, unique COMBI-Rotor™ is all that is required for running 12 microtubes and/or 4 PCR strips. 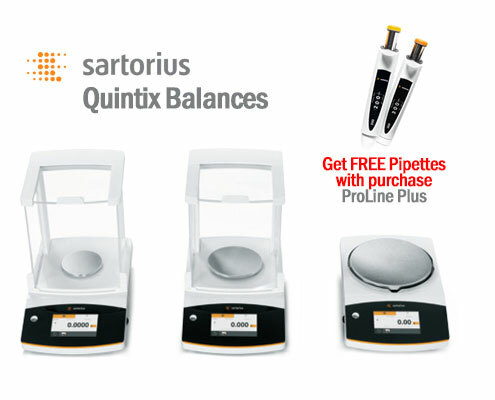 Click Here to View More Promotions!